When waving good-bye to a patient, what do you see walking out the door? Is it money? Well, your money and hard-earned time is often leaving with the patient if your office is not taking the proper steps in appointment reconciliation. Monitoring your appointments and taking steps to confirm charges are recorded for each appointment will help assure dollars are not being lost. Our recent audits have revealed that doctors’ offices have been losing upwards of 5% a day in charges due to negligence. Your practice management software can help avoid any lost revenue in less than five minutes a day. • Make sure all appointments have an updated status including: checked in, cancelled, or ‘no show’. • Check charges are released from the EHR or charge slips are collected before the patient walks out the door. • At the end of each day, make sure the all appointments have an associated charge for that day. Your staff will likely tell you that every appointment is billed. In just this last month, we have seen several practices that used to think their process was fine – except they were actually seeing a diminishing bottom line. 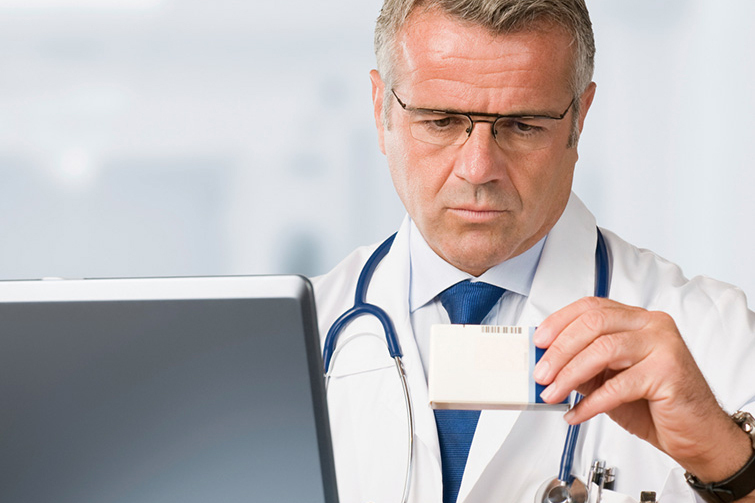 Does your patient workflow need a review? Give us a call to find out. We can show you how to improve your practice management to make sure money is not simply walking out the door.